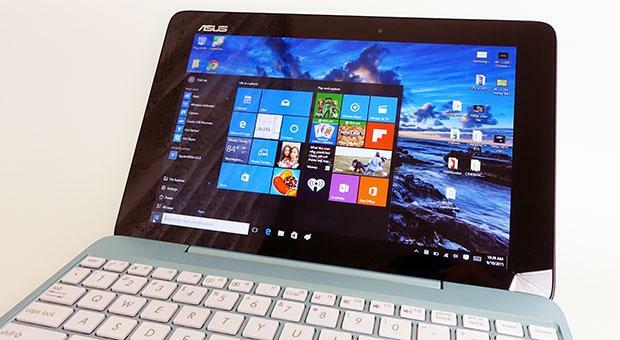 Asus’s ultrabooks are part of their ZENBOOK family. Since the brand was created, only 11.6 and 13.3 inch devices were included in this select group, but there’s now another member: the Asus Zenbook U500, their first 15.6 inch ultraportable laptop. Now, the Zenbook UX51VZ, or U500 is not really an ultrabook like the UX31 and UX21 lines, it is a powerful laptop in a sleek body. But why isn’t it an ultrabook? Long story short, because it’s too powerful to bear this name. Intel created a series of criteria that laptops had to meet in order to be called ultrabooks. 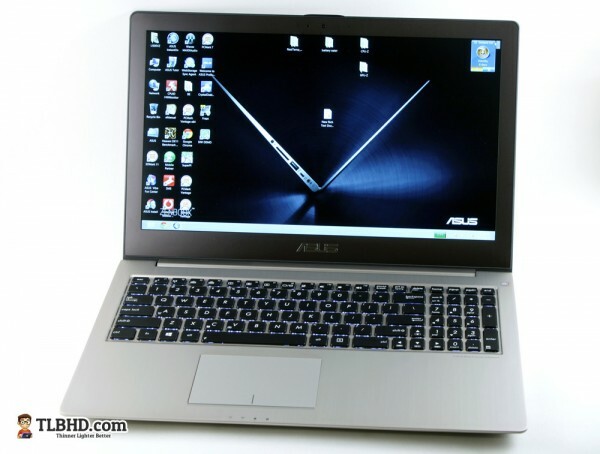 One of them says that ultrabooks are built on Intel’s ULV hardware platforms, but the U500 is built on their standard-voltage platform, the one we usually find on more massive laptops, like the Asus N56 multimedia notebook. 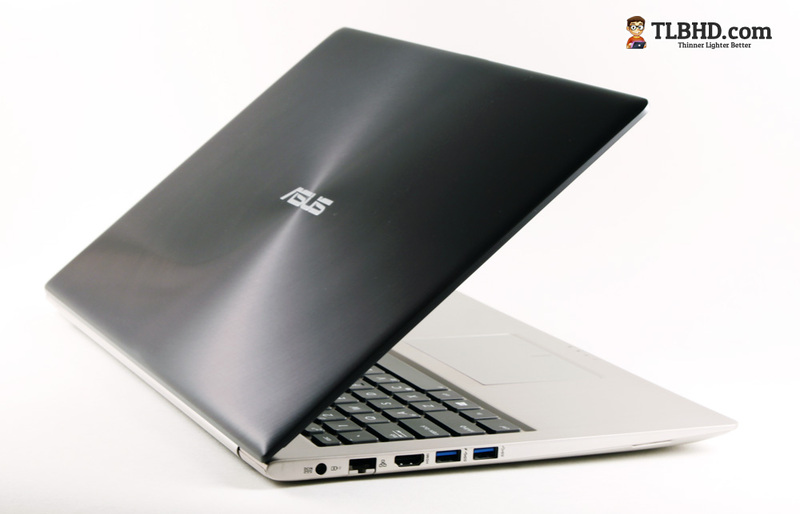 With that out of the way, I have to tell you that I’ve been playing with the Asus Zenbook UX51VZ for a couple of days and I’ve posted an in-depth preview of the unit over at ultrabookreview.com. There are plenty of details included in that post, so go ahead and read it. Still, I’m going to share some of my findings here as well. But first, I must tell you I’ve played with a pre-production sample, thus take these with a grain of salt, some things might improve by the time the laptop will hit the stores, in late October. Anyway, as expected, the UX51VZ looks awesome, with the branded aluminum exterior we saw on all the previous Zenbooks. It’s larger though, in order to accommodate the bigger screen and more powerful hardware, it’s heavier (weighs about 2 kilos) and slightly thicker (about 20 mm in height). When compared to regular 15.6 inch laptops though, this one is much sleeker and the only other laptops available out there that can stand next to it when it comes to looks and design are perhaps the Apple Retina MacBook Pro, Samsung Series 9 and the Sony Vaio S15. Of course, with the slim silhouette, there’s not really room for many ports, but the UX51VZ packs most of the needed things on the side. 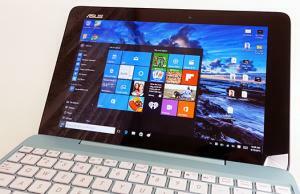 There’s no optical unit embedded on the laptop, but Asus bundles an external one in the pack. And it also adds the external subwoofer we’ve seen before on their N multimedia line. Opening the lid, you’ll find an awesome 15.6 inch Full HD IPS screen inside, a backlit keyboard and a wide and fairly accurate trackpad. Plus the same aluminum finishing and awesome build quality. Of course, all these will be appreciated by potential buyers, but I’m sure many of you will care more about the U500’s performances. Taking a quick look at the specs, you’ll notice a standard-voltage Intel Core i7-3612QM processor on this laptop, 8 GB of RAM, a 256 GB SSD in RAID 0 and Nvidia’s GT 650M graphics. All these will allow the laptop to fly during daily tasks, boot fast and also deal with heavier tasks quite easily, like programming, editing videos and photos, rendering 3D scenes, etc. It will also deal with modern games at ease, even on 1080p resolution and maximum details, as you can see from the clip below. 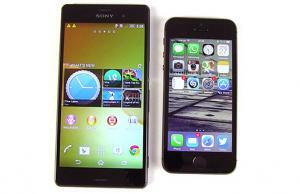 Squeezing fast hardware inside a thin body usually means one thing: overheating. And that happens here as well, which is the bad part. On the other hand, the UX51VZ is never very noisy, although you’ll always hear the two fans spinning. That’s the good part. When performing everyday activities, the laptop will not get very hot. When pushing it though and running games or complex software, it will. The components can get to 90+ degrees Celsius and the outer-shell will get scorching hot, but only on the bottom and on the rim above the keyboard, where the cooling exhaust is placed. Luckily, the palm rest and the keyboard get merely warm, so the user will not interact with any of the “dangerous” areas when using the laptop on a desk. However, the laptop also seems to throttle when dealing with some of the modern games, like Crysis 2, but that did not affect the gaming experience in anyway and was only visible while analyzing logs. Still, don’t forget this a pre-production sample, so things might get better by the time the final units will hit the shops. 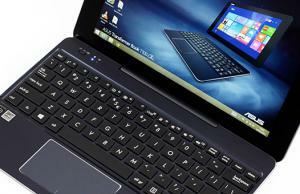 Speaking about that, the Zenbook U500 should be available by the end of October, as it’s coming with Windows 8. The prices are yet to be confirmed, but I’m looking at about $2000 for the config tested here. I’ll update the post though once I know more about the prices. All in all, the Asus Zenbook UX51VZ is definitely one of the most interesting premium laptops of the year. It has plenty of strong points on its side, and you should read the detailed preview on ultrabookreview.com to discover them all. 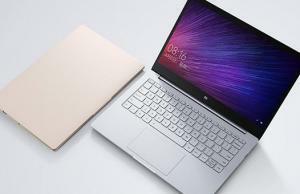 However, it only targets a narrow segment of buyers: those looking at a thin-and-light multimedia laptop and willing to spend $2000 on it. And at this level, the RMBP is going to be a fierce competitor, despite being a bit more expensive. Anyway, what do you guys think about the Asus Zenbook UX51VZ / U500 and would you choose it over the Apple Retina MacBook Pro? Or maybe you’d choose another one over these two? Please leave your comments below, I’d love to hear your thoughts on these.